Tina G is the founder of Pandasia Digital, a performance and data-driven Digital Marketing agency based in Hong Kong helping companies grow online. She is a former Google and Facebook employee with seven years of experience in Digital Marketing. On this episode, Tina explains the basic functions of digital marketing agencies. 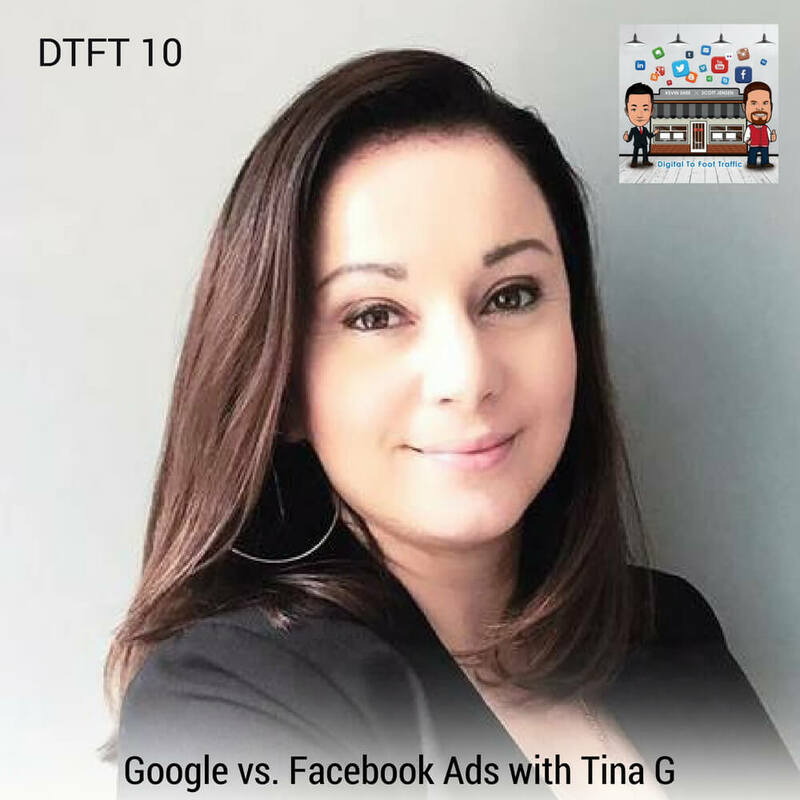 She discusses the difference between Google and Facebook Ads in effectively converting digital customers to retail stores. She also gives tips for brick-and-mortar store owners on how to compete with online retailers. 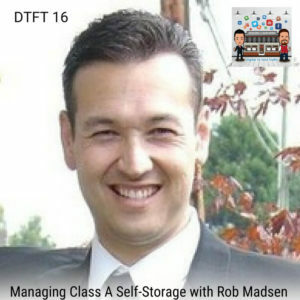 Listen to DTFT 10 on iTunes here or subscribe on your favorite podcast app. 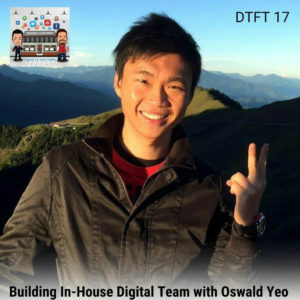 02:13 – Agencies in Asia vs. the U.S.
13:21 – Why agencies exist? 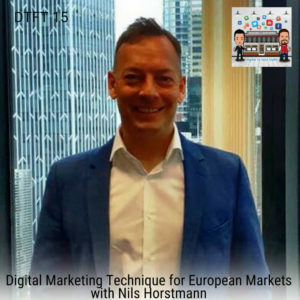 32:42 – Facebook or Youtube?